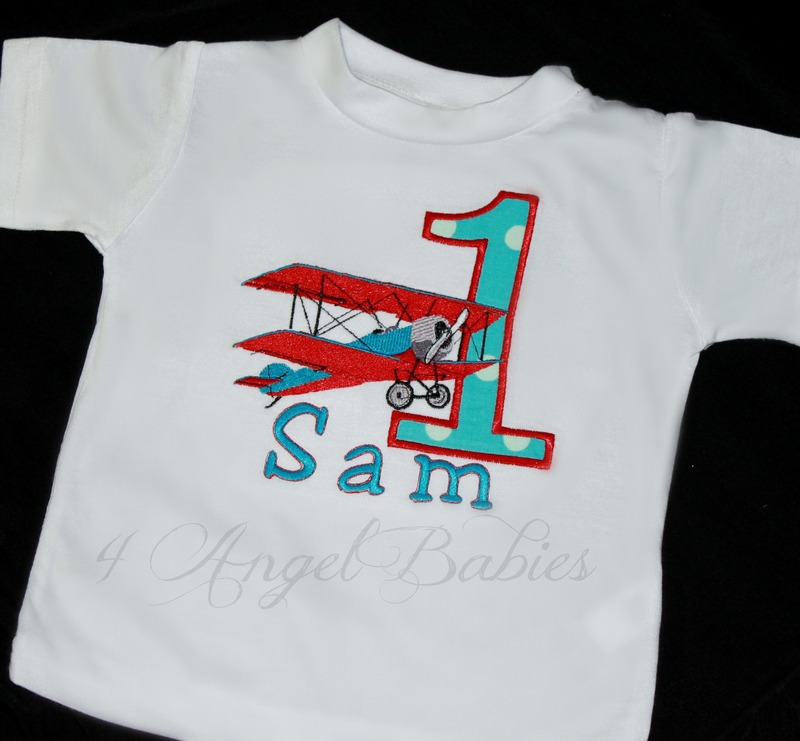 Vintage Biplane Airplane Red & Aqua Boys Birthday Top or Shirt - $24.50 : 4 Angel Babies, Custom Creations for the Angels in your life! 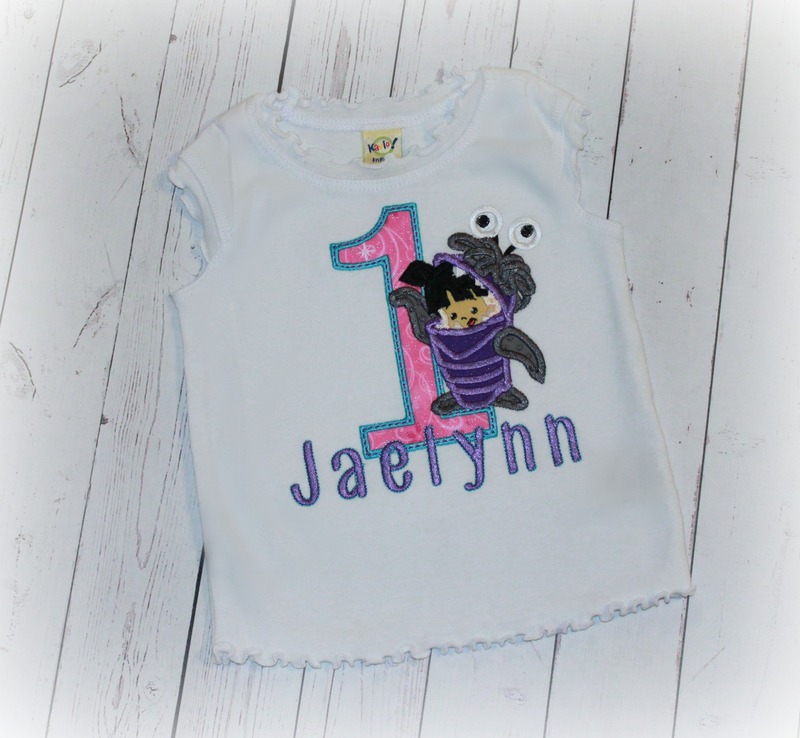 Add one of these adorable vintage biplane airplane tops to your little one's wardrobe. 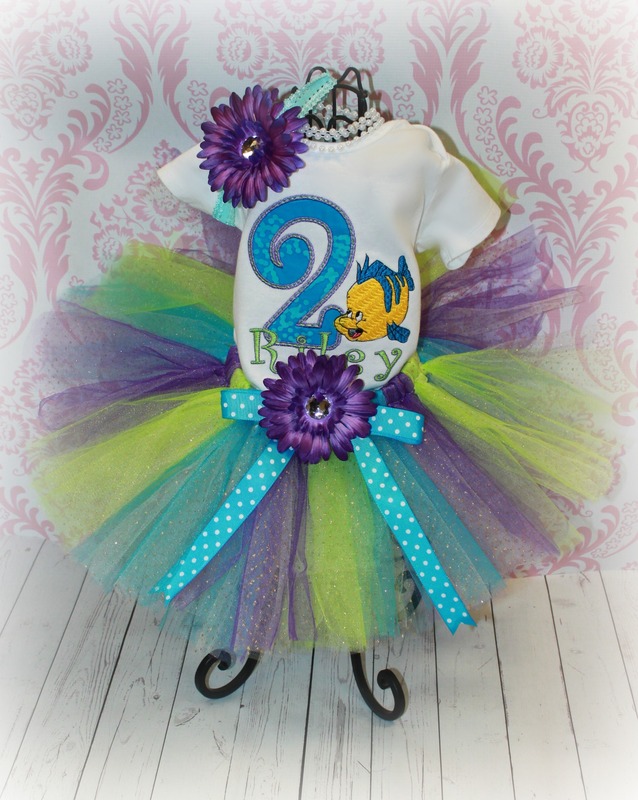 Customized with your choice of name and number or letter applique. 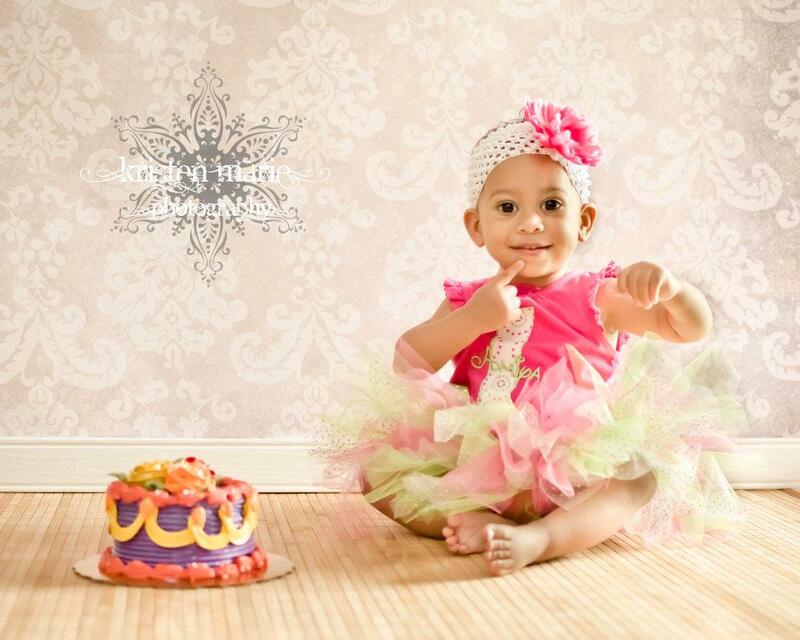 Choose from any of my fabric swatches for a different color scheme.